NSFWCORP recently published an article in which I explore the weird, sleazy public relations blitz designed to whitewash the role that top Penn State officials played in covering up the crimes of Jerry Sandusky. It was an impressive campaign, and included the likes of New Yorker staff writer Malcolm Gladwell. Before Sandusky had even been transferred to his new digs at the Greene supermax state correctional facility, a well-greased public relations campaign popped up on the scene defending the people and the university that had hushed up the retired Penn State football coach’s monstrous crimes and enabled him to keep molesting boys for more than a decade. The PR offensive was truly impressive. It involved a phalanx of high profile lawyers, top dollar crisis management professionals, media consultants, astroturf groups and even ateabagger filmmaker—all them pushing similar story lines that kept the blame focused on Sandusky and exonerated Penn State’s bureaucracy from any wrongdoing. Why would anyone want to protect a bunch of sleazy serial child molester enablers? The answer is simple: money. Want to know more? 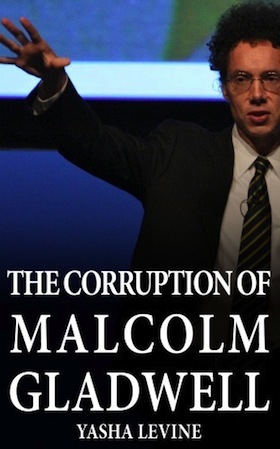 Read Malcolm Gladwell's SHAME profile, then check the in-depth report.